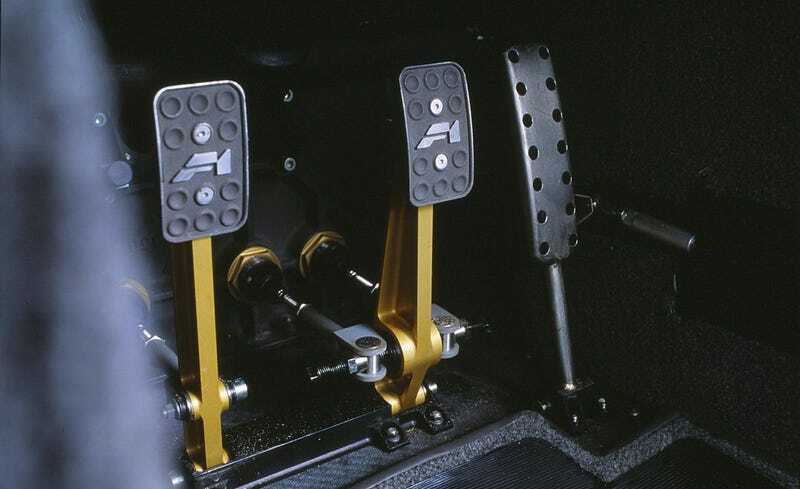 How Did You Master the Heel-and-Toe? I really want to learn how to heel-and-toe, but I am scared about messing up and ruining my gearbox trying to figure it out. I’m googling right now, not sure the best place to look for help. Or, should I leave the internet and find some actual human-being to teach me? I understand the basic principle, blip the throttle so the engine revs match the road speed when downshifting under braking, but that’s quite a complicated sequence of operations if you’ve never done it before.